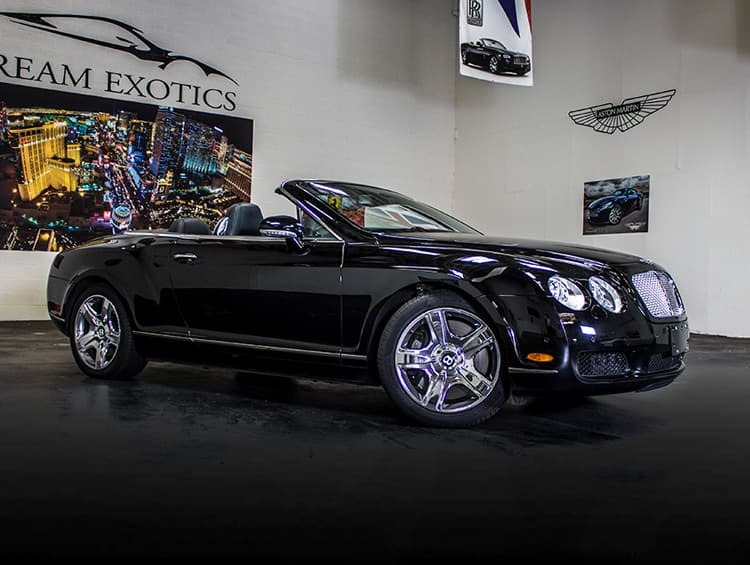 If you’re in the market to rent a Bentley GT Convertible in Las Vegas, Dream Exotics can set you up with one of the most popular luxury vehicles at the lowest price in town. Imagine feeling the wind in your hair as you drop the top and cruise down the Strip, grabbing the attention of every onlooker. That dream can happen today my friend. With 4-seats, this luxury ride can be used to impress friends, business associates, or clients. 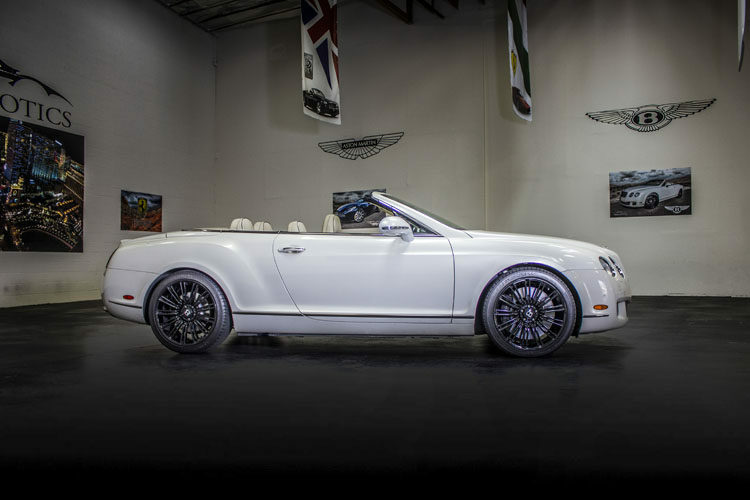 Imagine picking up your date in a Bentley convertible. 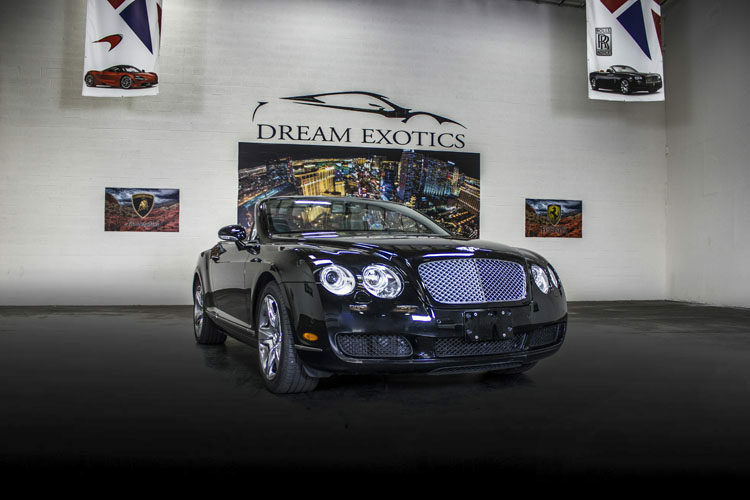 The options are endless, and one thing is for certain: you’ll be the center of attention wherever you go. 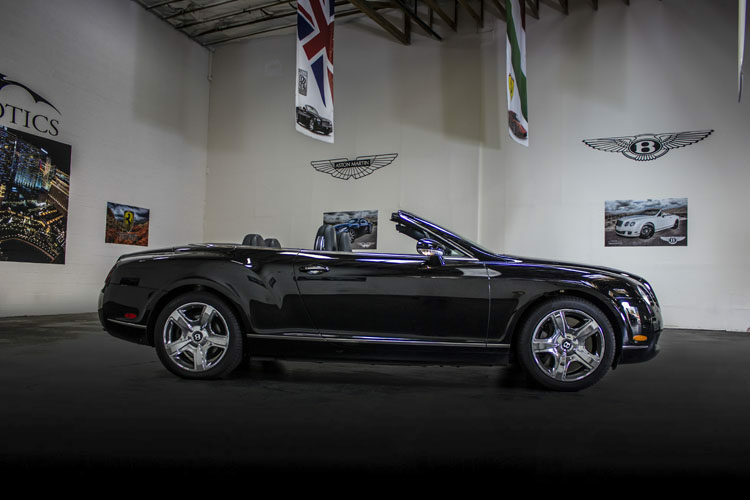 With a spacious leather interior, the Bentley Continental GTC is the perfect choice for your Las Vegas experience, especially with a couple of close friends. 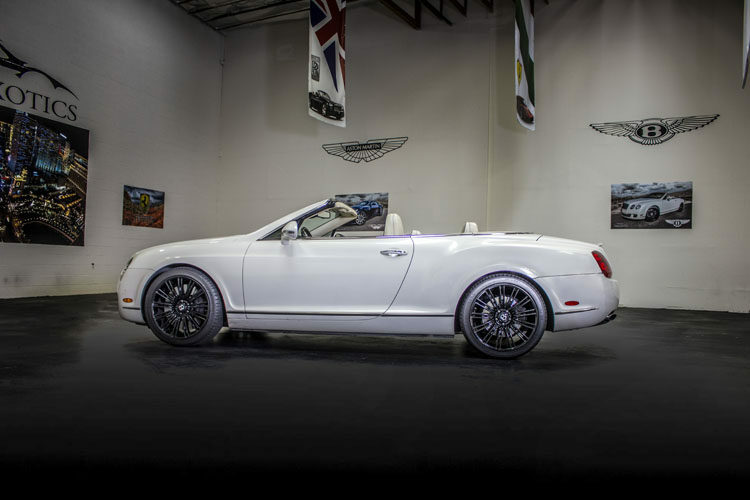 When you drive a Bentley Continental GTC, you get luxury treatment typically reserved for the rich and famous. 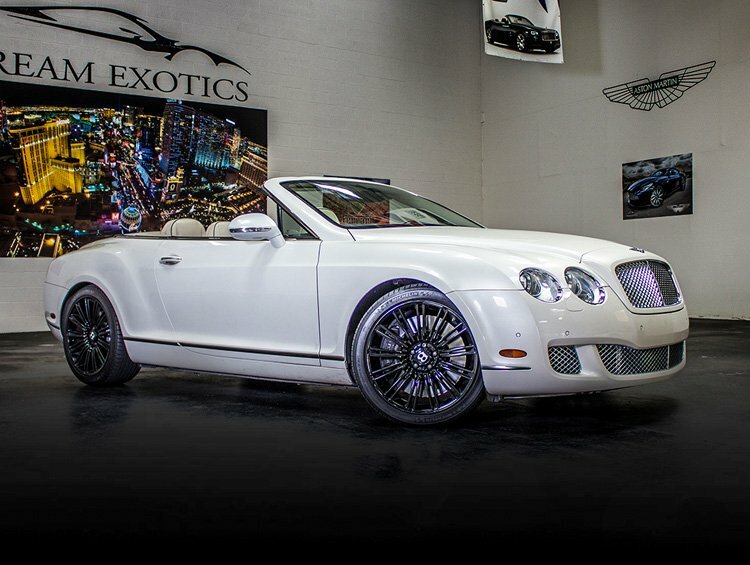 Everyone knows a Bentley means business and class. 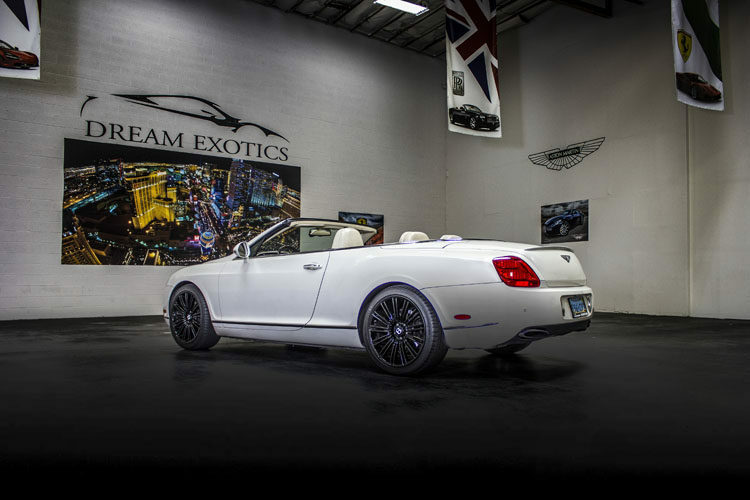 Rent a Bentley Continental GTC in Las Vegas from Dream Exotics and treat yourself to a luxury rental car instead of the everyday sedan. 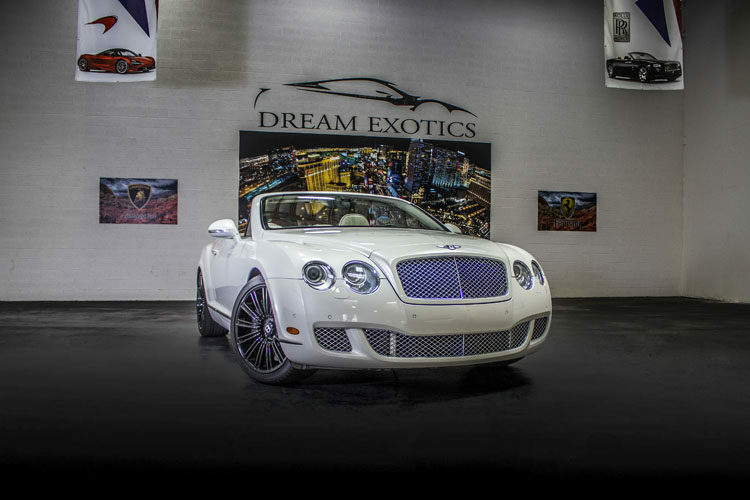 Contact us today to reserve an exotic car for your next Vegas trip.